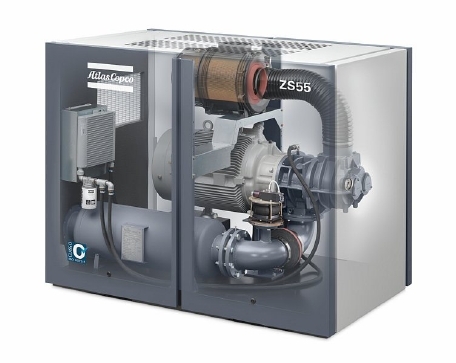 A10 Compressed Air Services is a factory authorized distributor in South Carolina for Atlas Copco’s line of stationary air compressors, blowers and vacuum pumps. 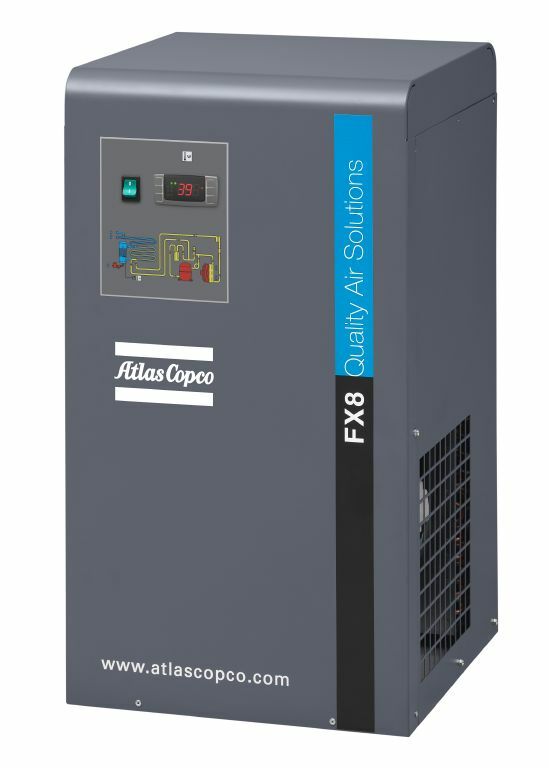 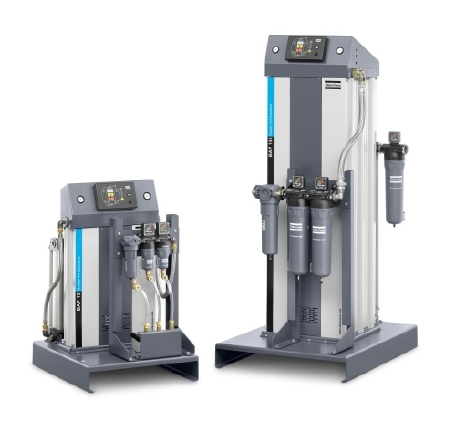 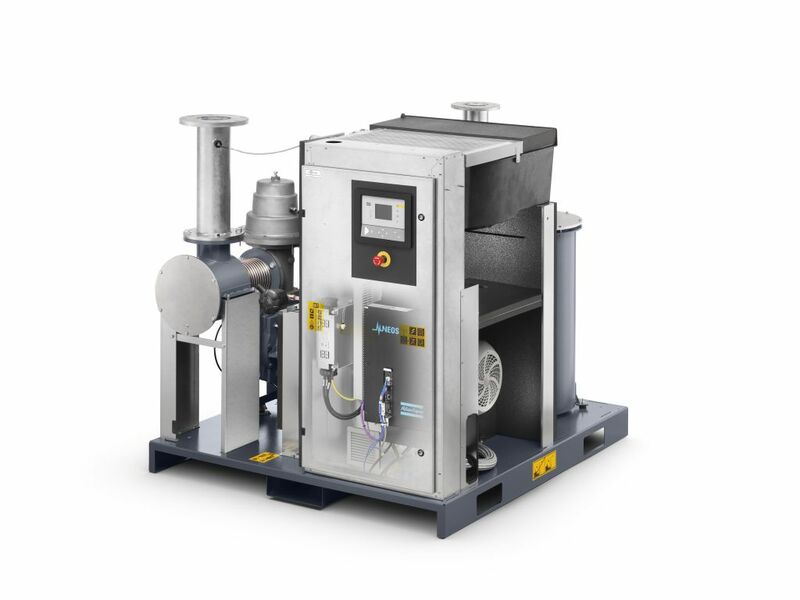 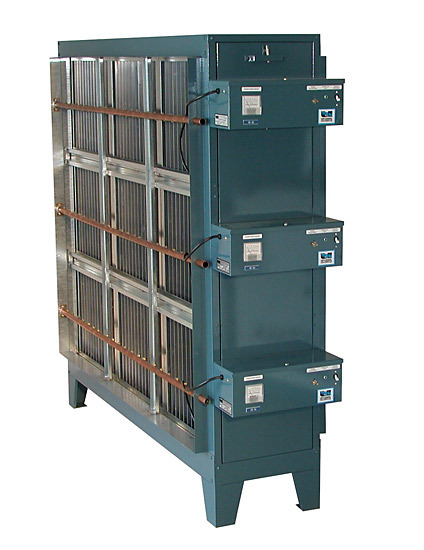 A10 also provides a full line of Atlas Copco quality air products, including compressed air dryers, nitrogen generators, oxygen generators, breathing air purification, compressed air and gas filtration. 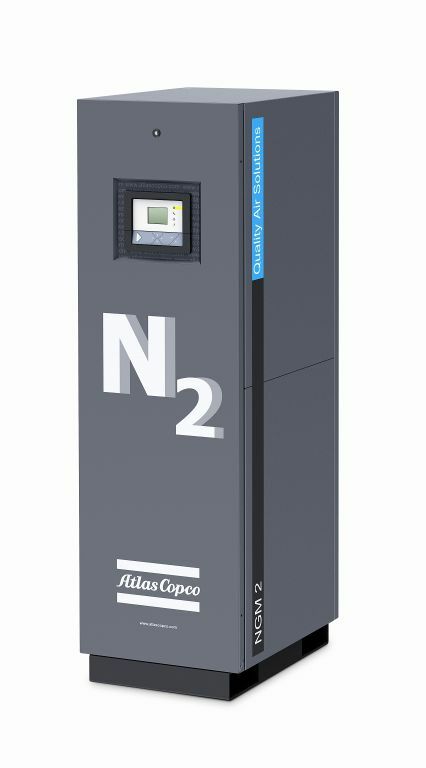 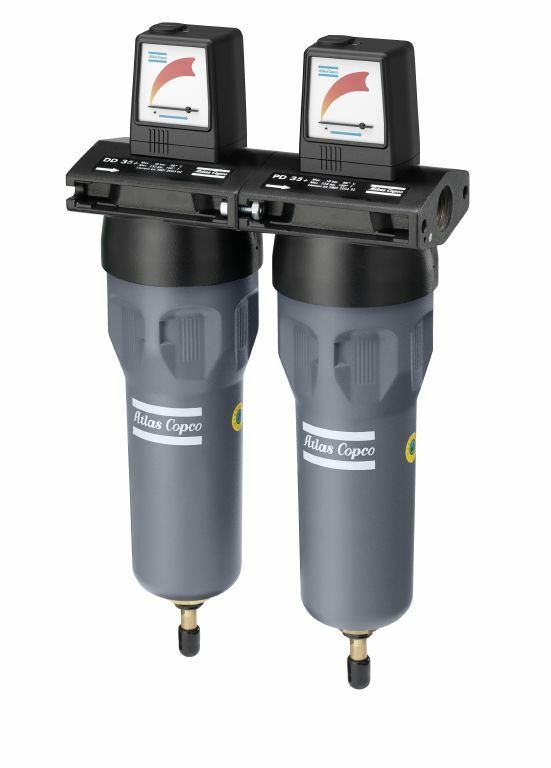 Atlas Copco manufactures some of the world’s most high-quality, innovative air compressors, including piston, rotary screw, scroll, rotary lobe and centrifugal technologies, ranging in size from 1/2 to 3,000 horsepower. 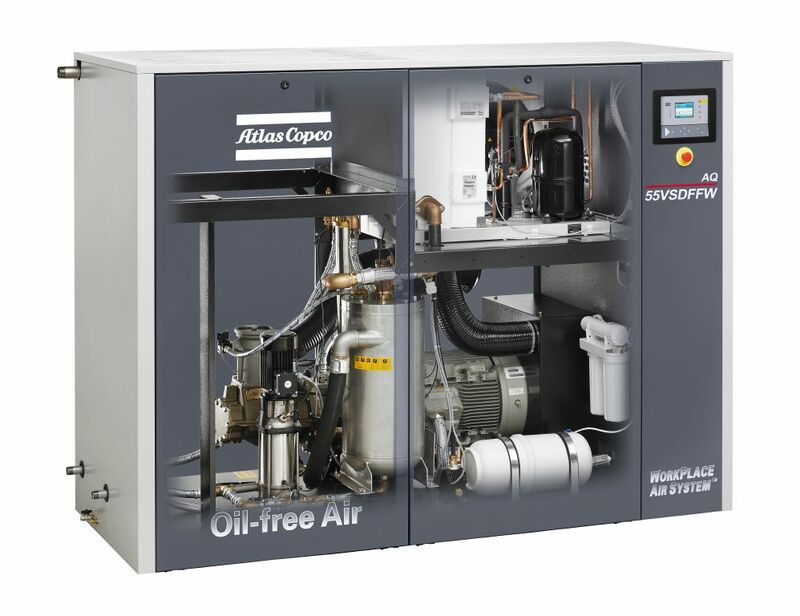 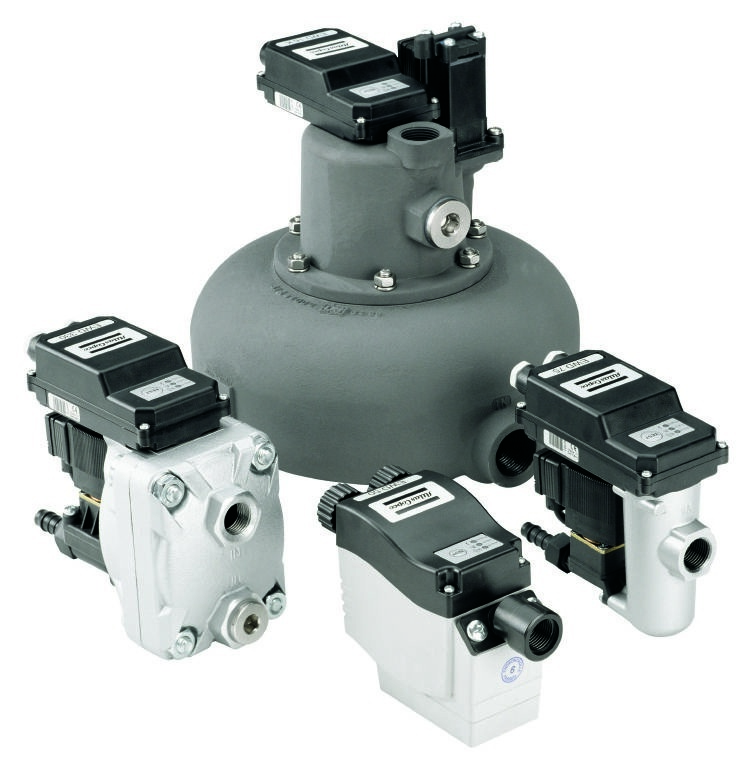 A10 also provides a variety of custom specialty air and gas compressor packages though Universal Air and Gas Products Corp.